Why does the MI Firearms ETS course for concealed carry (PPITH) take longer than others that I’ve heard about? 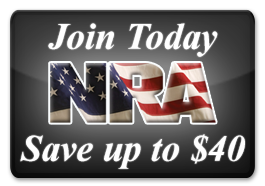 The NRA’s Personal Protection In The Home (PPITH) course, is the course which provides the necessary training to qualify for the application of a Michigan Concealed Pistol License (MCPL). 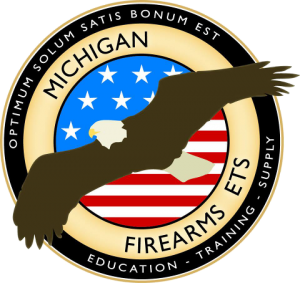 What makes MI Firearms ETS courses different than others? Why does MI Firearms ETS refer to a “CCW” as a “MCPL”? What is the “Fighting Foundation”? What is the difference between an education course and a training course? Thank you MI Firearms ETS for such an enjoyable experience! Tom is definitely first class in knowledge, technique, and most overall, safety! The instruction was well paced and put my mind at ease! Tom should write Firearms for Dummies…no joke! I left the class feeling more confident and better prepared than I ever have. 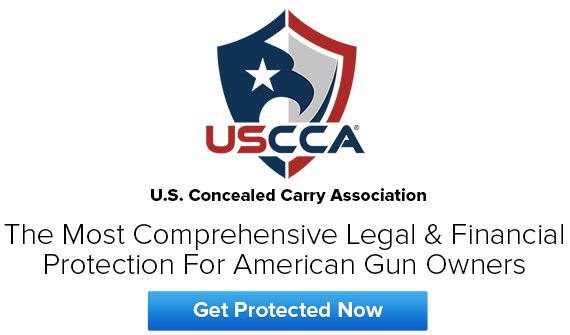 Tom… opened up a world of preparedness and personal awareness for my own safety. Faith in God, his Family, and teaching others about his passions; this is Tom Medendorp’s success triangle. No intimidation and patient instruction, highly recommended!